Welcome to Sydney Voice Reels, a simple way to get started in the voice over industry. Aside from producing affordable, professional voice demos, I also love writing about voice over work. Here are my articles on voice over, so enjoy! So you’re looking for a voice actor for your next project. Well if you’re looking for a local Sydney voice actor you’ve come to the right place. 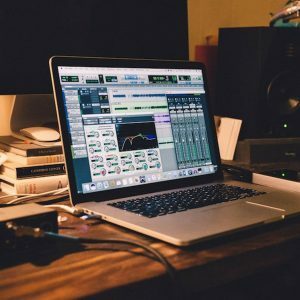 I’m Andrew, an independent audio producer based in central Sydney. I am working with voice over actors everyday, either producing voice demos or recording commercials for companies just like yourself. 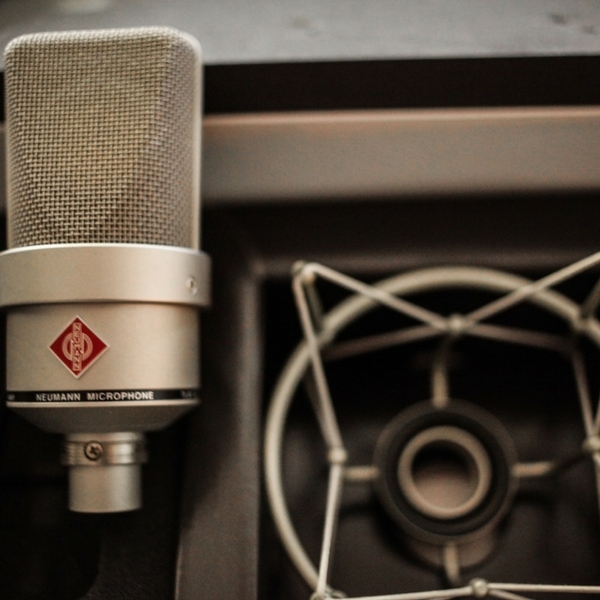 Chances are if you’ve stumbled on this page, you are looking for a new voice over without the hassle of agents, recording studios, producers and all those other steps typically involved in producing a great affordable voice over. Let us know a little about the project, budget and time frame. We will get back to you straight away with a quote. Sydney Voice Reels is an audio production company. Our core business is producing high quality voice reels for actors and voice over artists. In doing this we are interacting with great up and coming voice over artists everyday. The natural next step was to branch out into voice over production. 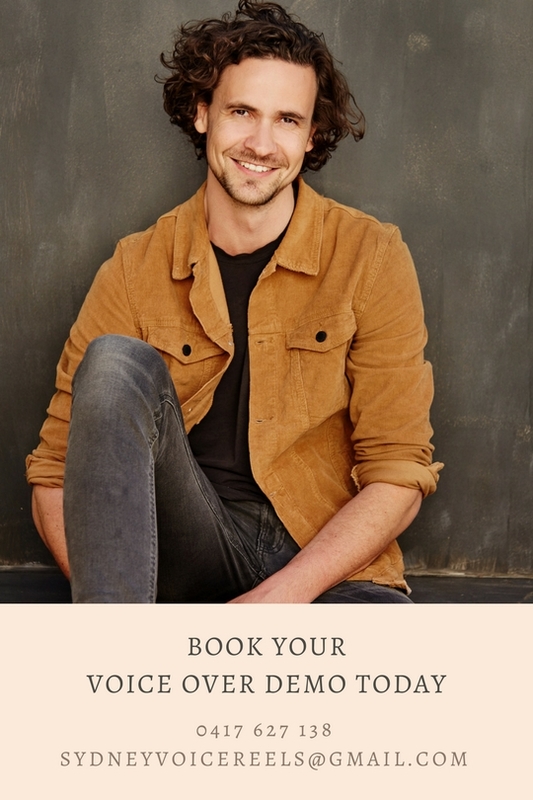 With an industry standard voice over studio and access to some of the best up and coming voice talent in Sydney, we can help bring your next project to life for an affordable price. As all our Voice Overs are done remotely we don’t have a lot of the overheads that most Sydney audio production companies have when dealing with voice over production. 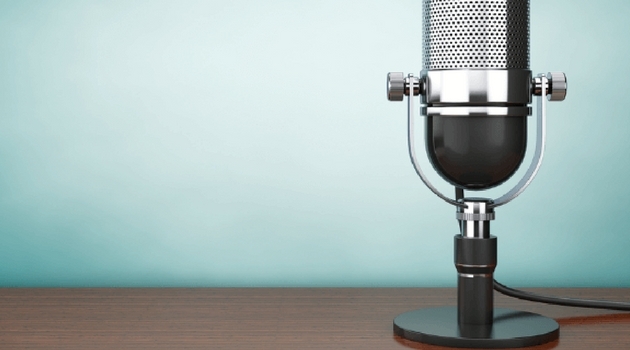 Tell us about your project, and the kind of voice you would like. We sort out the rest! We do offer services where the client can come along to the studio session. This is an added cost, but it can be important for certain projects. 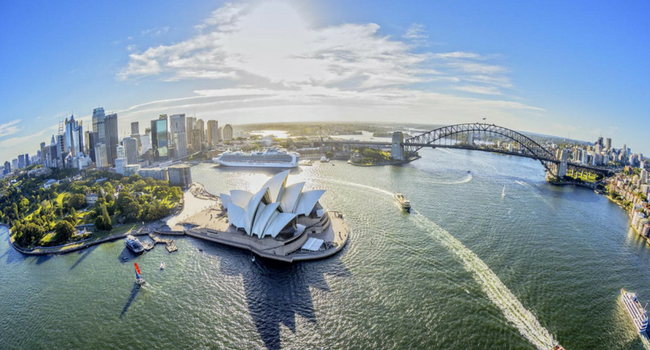 If you are looking for a Sydney actor, you’ve come to the right place. All our voice over actors are experienced, well trained and professional voice artists. We pride ourselves on flexibility. 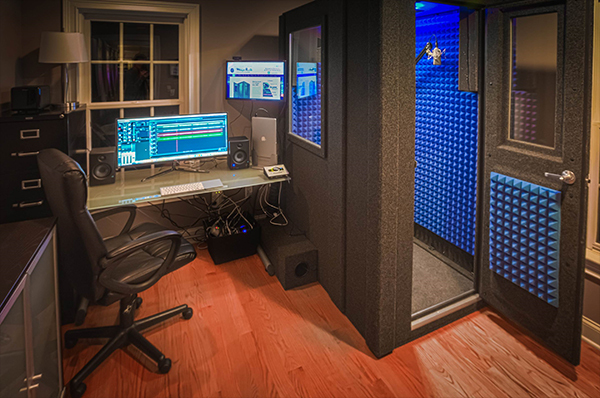 If you’re not happy with the recording, we work with you to make sure you have an end product you’re happy with. Where to find Voice Actors in Sydney? Finding voice actors here in Sydney can be tough. The industry is dominated by the major voice agents, and outside of those, you are stuck with a myriad of production companies and independent voice over artists. It can often be hard to discern who can be trusted. 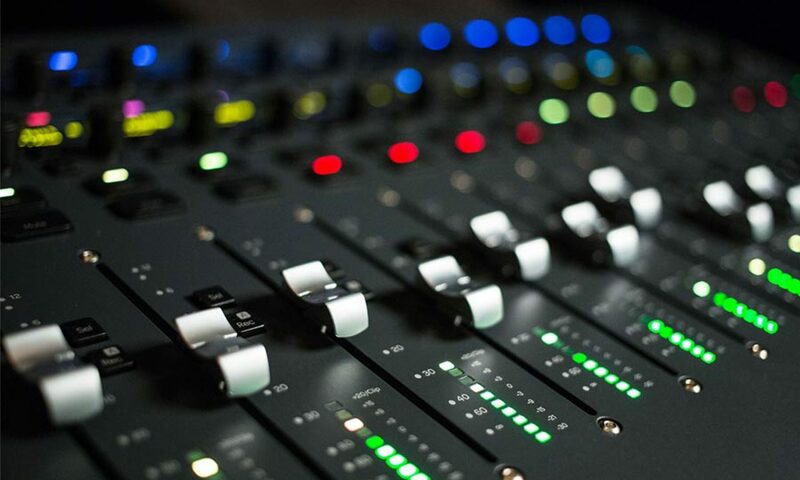 As you can hear from the production of our reels and the quality of the voice over talents listed, we are one Sydney based audio production company that you can turn to. We pride ourselves on creating affordable, professional voice overs that fit your budget and time constraints. We make sure we get back to every enquiry as quickly as possible so we can help bring your project to life. I look forward to working with you very soon. The Rode NT1-A was the first serious microphone I bought for my home studio over 10 years ago. My local music shop recommended the mic, and after some half hearted Googling I decided to give it a go. To put it plainly, I fell in love with the microphone. I was mainly recording music at the time, and the microphone was incredible. Regardless of what I threw at it, acoustic guitar, screaming vocals, it just sounded good. It’s versatile, warm and clear. So why buy the Rode NT1-A for voice over? Note: the Rode NT1 and NT1- A are slightly different microphones but both are awesome. According to Booth Junkie (See video below) he prefers the NT1. It’s got a flatter frequency response, and so I would agree that would be the way to go. However, this review is of my experience with the NT1-A. 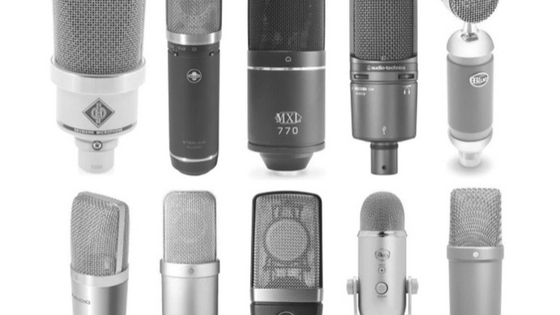 Since my humble home studio beginnings I have purchased many other microphones including the Rode K2, the NT1’s big uncle, the Sennheiser MKH416, the beautiful Neumann TLM 103 and the Rode M3, as well as other microphones. I started doing voice over sessions with the K2 and loved it. It’s a valve microphone so it’s lovely and warm. One day the K2 had enough and the valve blew, I was forced to go back to my trusty Rode NT1-A. I was worried as it’s just an inexpensive microphone, but the session was great. Afterwards I was searching online and found out that many voice over actors use this microphone. Why is the Rode NT1-A great for voice over ? First of all the Rode NT1-A is crazy cheap. Like insane. If you are on a budget please go and buy this microphone. Especially for a home studio it’s more than enough. For a mic this versatile, and professional, I wouldn’t recommend anything else. The Rode NT1-A is a beautifully clear microphone. 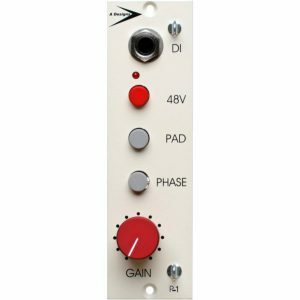 Some might even call it too bright, but for voice over that clarity is great, especially when you don’t have a lot of other external preamps and compressors, or expensive plugins to help you out. 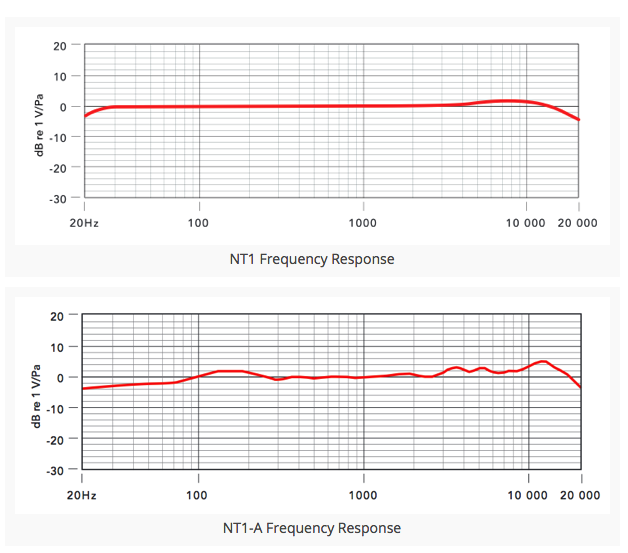 If you would prefer a flatter more balanced sound the NT1 would be the better option. Both versions of the mic add a bit of brightness and clarity in highs. Rode just make great microphones. They are such a solid company and most their products come with a 10 year warranty. How many companies are offering 10 year warranties? That’s because their products are really well made. 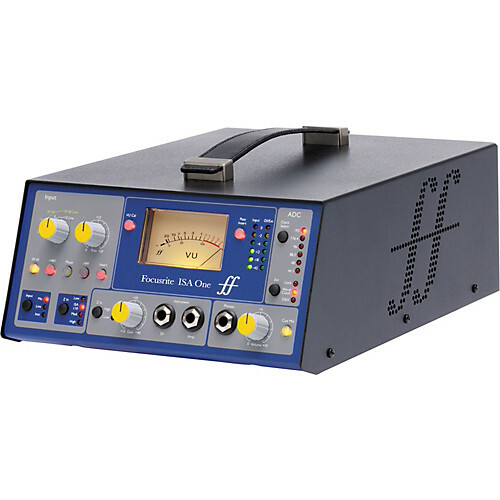 Even though they are affordable, they are one of the most trustworthy audio brands out there. 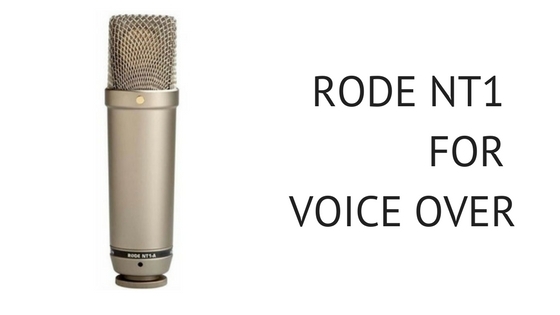 The Rode NT1 is one of the most quiet cardioid microphones on the market. Quieter than the much esteemed Neumann TLM 103 or U87 and much quieter than the Senheiser MKH416. Having a quiet microphone is vital for voice over, especially when working on narration or other voice over work that won’t have SFX in the final product. Self noise is only 5dB, which is insane. I have loved my Rode NT1-A and would recommend it to everyone as a great starting point for voice over. The Rode NT1 would be an even better choice if you can spend the extra few bucks, but you’ll be happy either way. I’ve been fortunate enough to work with a number of different voice over artists. 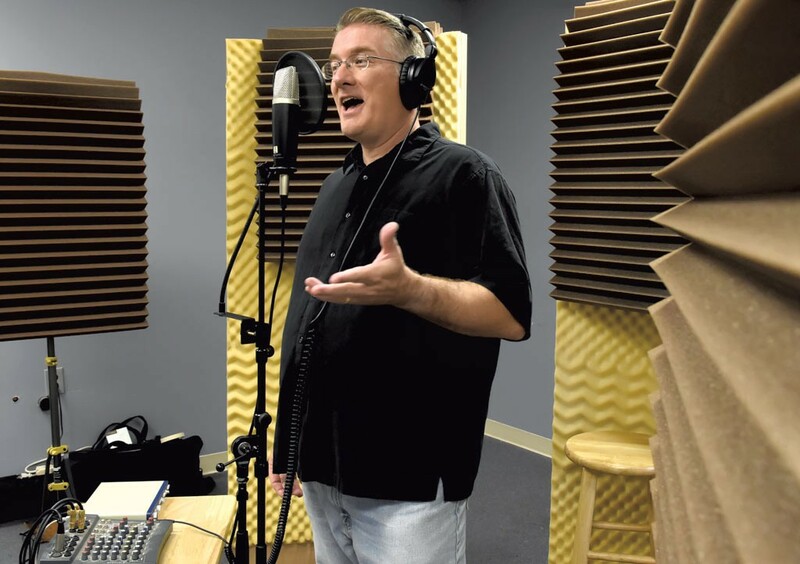 One thing I’ve noticed is that whether I am working with a professional voice over actor or someone who is just starting out, everyone benefits from a solid voice warm up. The best voice over artists always do a voice warm up before a session. Even if it’s only 5 minutes they understand that getting their instrument ready will not only help nail the job, it will get them re-employed. That extra 5 -10 minutes work could help you land the gig, or get reemployed if it’s a paid session. It’s also very important if you’re doing a voice demo session. You’re spending the big bucks on a new demo, it’s crazy not to warm up. There are a number of elements to any voice warm up, but I just want to cover the ones I feel are most important for voice over. This is the foundation of all voice over acting. If you are starting a session in poor alignment, your voice won’t be at its best. Being aligned and centred will solve many of the common vocal issues voice over artists face. 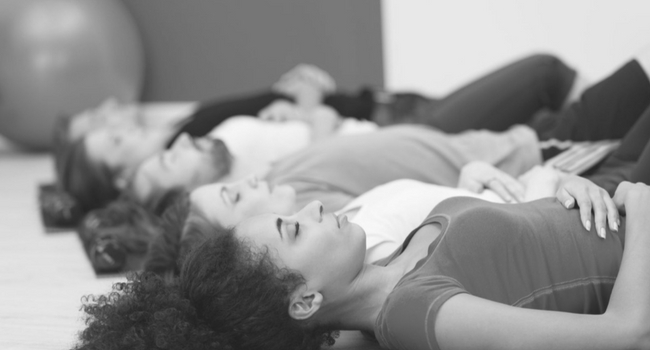 Semi supine is the best exercise I learned at drama school. Simply, it’s a position that completely takes the pressure off your spine. As you can see from the image below, the spine is able to be fully in contact with the floor. 15 minutes in this position is equivalent to 6 hours of sleep. Doing this for 10-15 minutes before a session is a great way to reduce tension, and realign your body. You can also do many vocal exercises in this position. As you can see a small book under your head really helps, but isn’t essential. Alignment is impeded by tension. These can be fleeting tensions, or life long tensions, but either way you want to work to lessen their effect. The jaw is a problematic area for many people. Lightly massage your jaw (externally). Draw your hands from your temples down along your jaw and release all that tension. The muscles just below your cheek bones can also get very tight, massage the whole area. Massaging your temples, shoulders and face can also be a great release. Your ribs are the key to your breath. First of all stand up tall with your legs spread wide. Then with your left arm reach over to your right side of your body and stretch out your left ribs. Your other arm should hang down. Do three deep breaths in this position. Then do the same on the other side. Very simple way to open up the rips. Adding in a yawn or a hum can also help. Funny word isn’t it – fricatives. These sounds include “FF, SH, SS, TH”. They are unvoiced sounds that you can use to lock in with your breath. Stand in alignment, feet are shoulder width apart, and make any of the above sounds. Once you are out of breath, relax and let the air flood into your lungs. Never try to control your in breath, just let it be. Do three sets of each fricative. You can do this exercise in the semi-supine position (mentioned above) or on all fours. This seems almost too simple, but it will connect you to your breath and get you on support for your voice over session. Resonance is so important for voice over. The more rich and resonant your voice, the more the microphone will love you. Humming is the classic voice trick. If you only have a few minutes, humming is your best bet. You can also add in some light scales on a hum or sirens (below), but any sort of humming will be great. Start humming. Feel where the vibration is in your body, usually it’s strongest around the throat. Now try to move that vibration around your body. Place your hand on the top of your head and see if you can get it vibrating. Then the face, especially the nose. Then throat, chest, and rips. Sending resonance to different parts of your body is a great way to find more room to resonant. If you resonant, you will resonant with the listener. This is the biggest problem area I find with voice over artists I am working with. 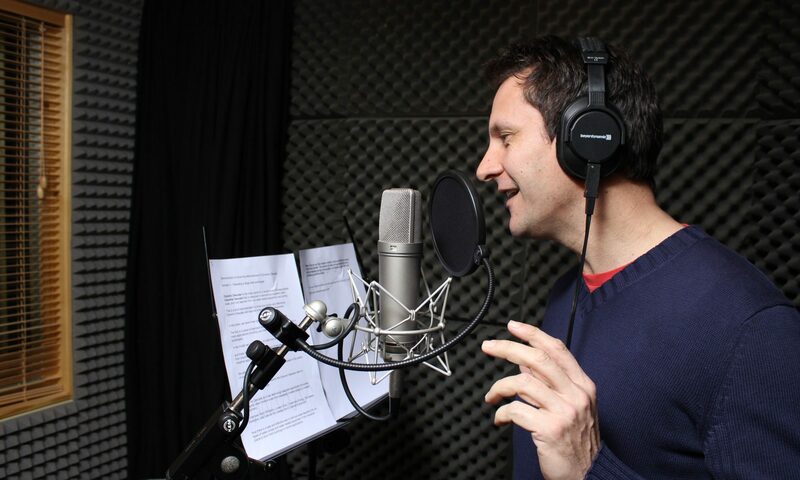 Making sure you are articulating properly will be hugely helpful in a voice over session. Talk absolute gibberish for 20 seconds. Try to say every single consonant you can and as quickly as you can. Then stop and talk normally. You should instantly feel an improvement. Go again and try to say even more consonants, and quicker than the first time. This can get a bit messy, but it works. Massage your cheeks and lips. And yes I mean get in your mouth (preferably with clean hands) and loosen up your articulators. This is best done with your thumb and forefinger working along each cheek and around the lips. Find 2 or 3 tongue twisters that you like and say them as clearly as you can. Remember you need to remember all the previous steps in this warm up before doing this work. It’s no use just rattling off a few tongue twisters slouched on a chair. Voice over directors are going to push your voice. They expect voice over actors too have an incredibly flexible voice. Therefore working on your range is vital. The title says it all. Take your voice from its lowest point to highest (pitch wise) and back again on a soft hum. You can also do this on a lip trill, or an open vowel: ah, oo, ee. There is nothing better than a singing warm up for your voice, and singing voice warm ups revolve around scales. Find a few scales (Spotify has plenty of free playlists) and gently work through them on a hum, and then a “la”. This will help improve your range. I like a basic 5 note major scale. It doesn’t take much to get your voice in a great state for a voice over session. If you are regularly warming up and working on your voice, it should just be a small part of your morning routine. I hope some of these exercises help you smash your next voice over session. What type of voice reel are you making? Before we get started it’s important to note that there are a few different types of voice reels, and it’s always good to keep them separate. This article is discussing a commercial demo – a collection of commercial spots (7- 30 seconds each) combined together into a reel around 1-3 minutes in length. (1.30 minute max for those starting out). Commercial Demo – This is what this article is about. We will go into the other types over the next few weeks. The commercial demo is the most common and unless you are trying to get into character voice overs, I would start with a commercial reel. I work with agencies all the time and the biggest thing I’m asked to do when I’m recording a new voice reel for an actor, is to make it natural. To get their “real” voice. Most of the jobs you will be going for in the real world will be based around your natural voice. 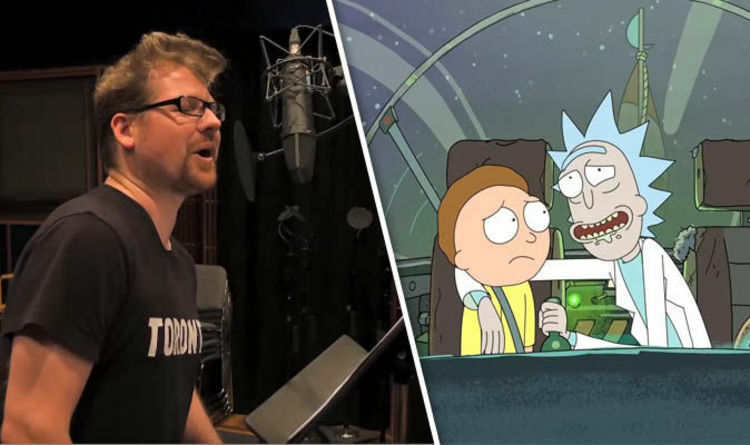 Voice actors typically fall into brackets, like with acting. You might have a higher voice and fall into the teenage/young adult category, or you might have natural low and resonant voice and will lean towards roles like “annoucer” or “blokey”. 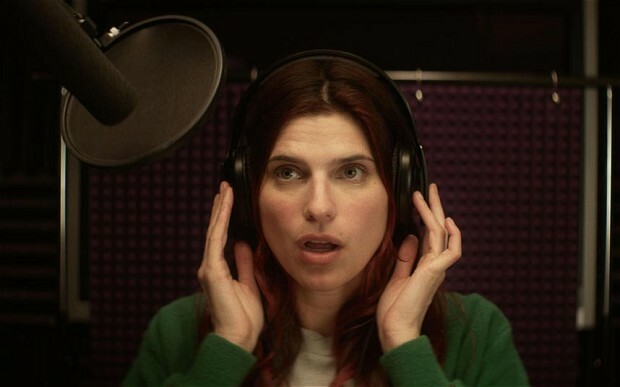 Whichever casting you may fall into should be based on your natural voice, not a forced voice. You will of course become more versatile as time goes on, but to begin with, it’s best to play to your strengths. Always have a good number of spots on your reel that are casual and based around your natural voice. This doesn’t mean they are low energy or monotonous (that’s not what we want), but don’t go smashing out a bunch of accents and voices that aren’t likely to be your casting. So I’ve just been rambling on about being you, and now I’m talking variety… Whaaa? Even within your natural voice you can find a lot of range and variety. Look for dynamic, intensity and emotion. Great to always have a hard sell (strong very classic advert style), soft sell (easy going friendly advert), something friendly, something sentimental such as a charity ad, something with a bit of pace, something funny. Tip: people always forget that they are funny when they are making their voice reels. Tip: getting variety starts with having some awesome copy for your reel. Check out voice over scripts to start getting a great reel planned. Emotion sells. Actors often forget to find the emotion or the soul in the ads. And I get it, it sounds evil. Using your acting chops to sell products. But you have to use your emotional range. If an advert is appealing to a listeners compasion you have to appeal. You have to find that emotion. If you are trying to sell a mobile phone, and it’s fun and exciting ad, you need to excite the listener. This can be tough. What I recommend is to remember that voice acting is acting! If you need to find joy for an advert put on a great big smile. Sounds silly, but you can hear that smile in the recording. Your voice sounds great, you’ve nailed the script, you’ve found the emotion, but if you can’t be understood, your reel falls flat. Always do some vocal warm ups before any voice over work, focusing on articulation.